Two people reportedly shot and killed at Central Michigan University on Friday morning, and the suspect is at large. 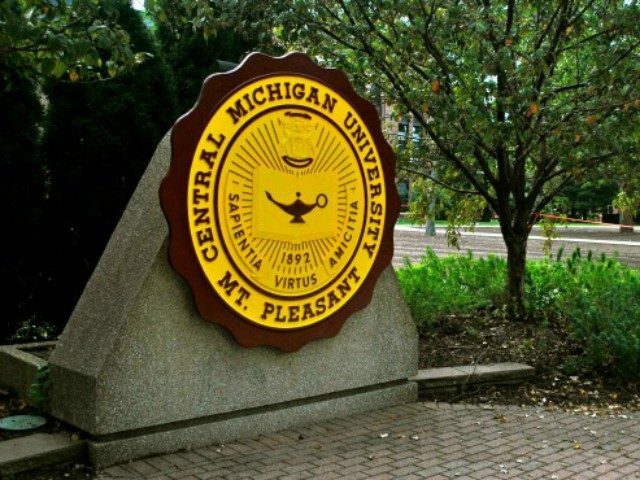 UPDATE: 11:45 a.m. (EST) – Central Michigan University police report that the two deceased individuals were not students. They believe the shooting was not school-related, but an outgrowth of a domestic issue. The suspect is still at large. Mt. Pleasant Police are warning people not to approach the suspect if they see him. Rather, they are instructing everyone to call 911 immediately if they spot him. USA Today reports that police believe the suspect is still on campus. UPDATE: 11:45 am ET – Central Michigan University police report that the two deceased individuals were not students. They believe the shooting was not school related but an outgrowth of a domestic issue. Suspect still at large.